Oil prices rose on Wednesday after the International Energy Agency (IEA) said a global surplus of crude was starting to shrink due to robust global demand and an output drop from OPEC and other producers. By 1201 GMT, international benchmark Brent crude was up 47 cents, or 0.8 percent, at $54.74 a barrel. U.S. West Texas Intermediate (WTI) CLc1 was up 47 cents, or 0.9 percent, at $48.70 a barrel. “Based on recent bets made by investors, expectations are that markets are tightening and that prices will rise, albeit very modestly,” the IEA, which coordinates energy policies in industrialized nations, said in its monthly report. 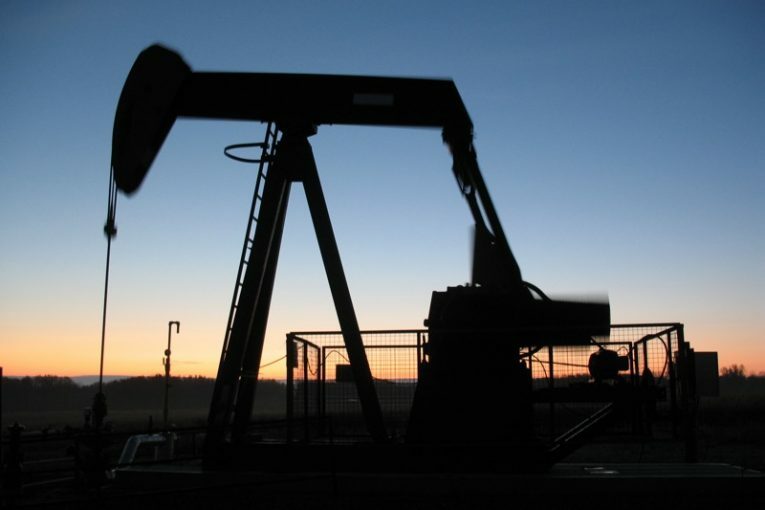 U.S. West Texas Intermediate (WTI) was up 47 cents, or 0.9 percent, at $48.70 a barrel.